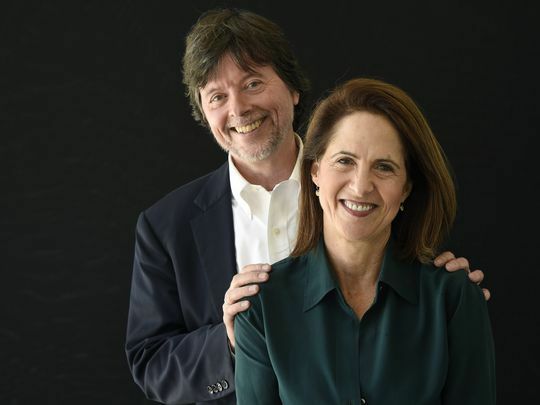 Lynn Novick has once again teamed up with documentarian Ken Burns to co-direct the upcoming PBS series The Vietnam War. “Ken turned to me and said ‘OK, I think we can really try to do Vietnam now,’ and I said, ‘I’m in. I’ve been in since day one, I’ve always wanted to do this story,’” Novick said in a PBS preview of the 10-part series, which will begin Sunday Sept. 17 and conclude on Sept. 28. Previous collaborations between Novick and Burns include Prohibition, Baseball and the Emmy-winning seven-part series The War. “By the time we were finishing [The War] we knew that we were in some ways obligated to jump into Vietnam,” Burns said. Their knack for presenting historical context through compelling documentary series has been repeatedly recognized, and Novick is more than just a footnote in Burns’ bibliography. Their work together dates back to the 11-hour 1990 series The Civil War. The particular modern-day relevance of Vietnam is what ultimately drew them to telling this story, despite its deeply-felt presence in our culture. “There’s been a lot done about this subject. Books, documentaries, feature films, novels. I mean, it’s not like no one’s ever tried. But it remains this kind of unfinished business in American history,” Novick said. New York Times editor Susan Ellingwood even compiled a list published Sept. 15 in honor of the series: "20 Must-Read Books on The Vietnam War," including The Things They Carried and Father, Soldier, Son. 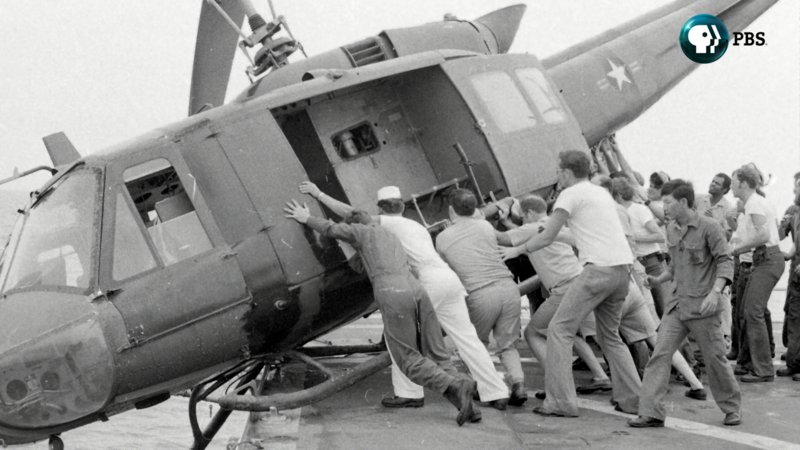 A decade in the making, the prolific co-directors believe the time is now for viewers to delve back into the complicated, painful history of the era with The Vietnam War.